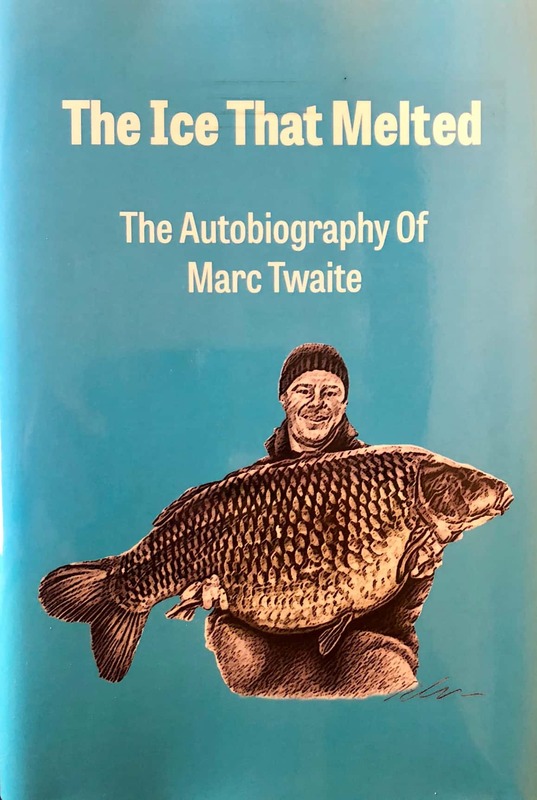 This book details the highs and lows of Marc’s incredible life, detailing how a passion for carp fishing saved him after he was plunged into despair, whilst at the pinnacle of his ice hockey career, by a life-threatening injury. 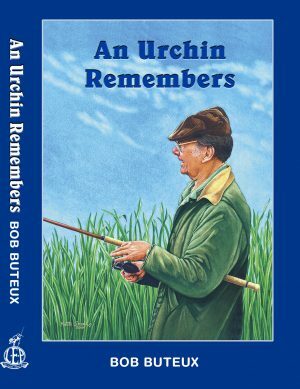 Marc used this passion for fishing to create a successful bait business and to capture a huge array of magnificent carp, including Benson, the then record common carp, plus many other wild and unnamed fish. 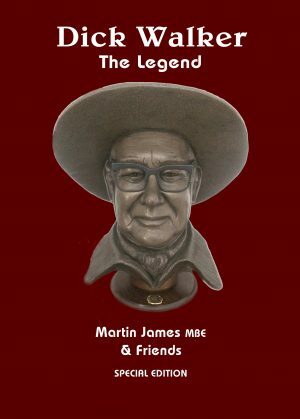 Special Edition Hardback number 3 of 25 copies. 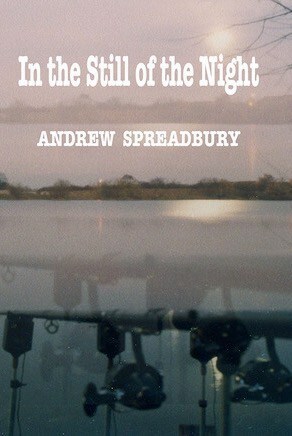 Sold with Multi signed bookplate & slipcase.